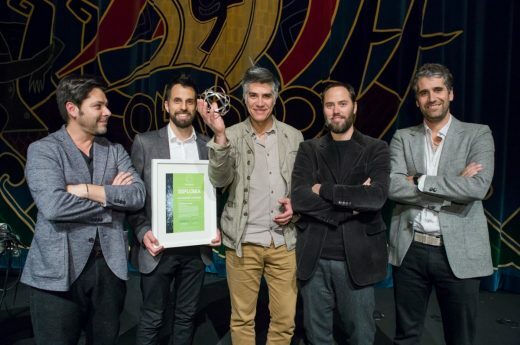 The Royal Institute of British Architects (RIBA) has (on 13 September 2018) named Alejandro Aravena, the celebrated Chilean architect, as the recipient of the 2018 RIBA Charles Jencks Award. The RIBA Charles Jencks Award is given to an individual or practice that has recently made a major contribution internationally to both the theory and practice of architecture. The award will be presented at 6:30pm on Monday 15 October at the RIBA in London, after which Alejandro will deliver a lecture. 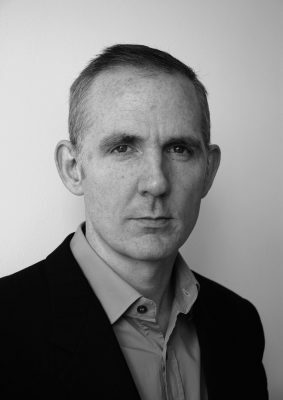 The event will be chaired by Charles Jencks. Alejandro Aravera graduated as an architect from the Catholic University of Chile in 1992, continuing his studies at IUAV in Venice. After establishing his own practice, Alejandro went on to teach at Harvard University, where he founded the “Do Tank” ELEMENTAL with Andrés Iacobelli. Led by Alejandro, alongside Gonzalo Arteaga, Juan Cerda, Victor Oddó and Diego Torres, the practice, based in Chile, works globally, on projects of public interest and social impact, including housing, public space, infrastructure and transportation. 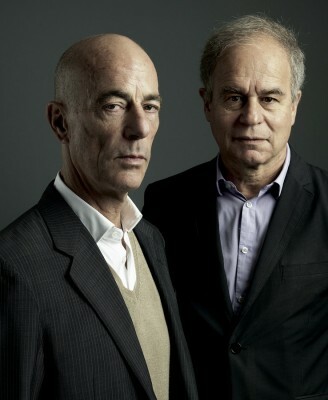 In 2010 Alejandro was granted membership as an International Fellow of the RIBA. In 2015, he was announced as Director of the 15th International Architecture Exhibition at the Venice Biennale and in 2016 he was awarded the Pritzker Architecture Prize. Tickets to see Alejandro Aravena’s 2018 Charles Jencks Lecture are available. 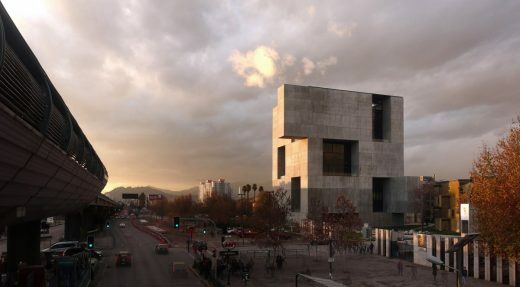 Alejandro Aravena combines a shrewd social commitment with compelling formal expression. He has recalibrated building typologies across the architectural landscape, and made the world acknowledge the global south. Aravena’s work covers a great deal of ground, from production of a respectable body of published work via bespoke projects for traditional patrons such as universities, as well as an approach to incremental housing which can grow with the occupying family (or families). 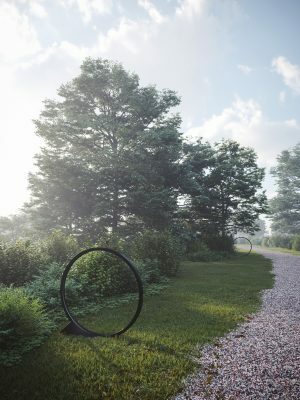 Working creatively across polarities of architectural expression and interest means that his work is unpredictable, diverse, and unafraid to explore the unfamiliar. 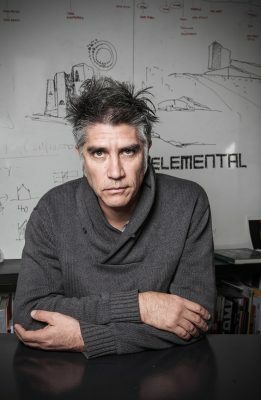 Although in his public statements, Aravena is (probably rightly) sceptical of architecture which is too uniquely conceived to act as a model for other development, paradoxically he produces work which is visually and viscerally compelling. He has an emphatic skill in marking places with arresting forms which both linger in the memory and have real utility, becoming deeply loved. This versatility is not glib, and never at the expense of an architecture which demonstrates elegance and social purpose, qualities rarely combined in a single individual. 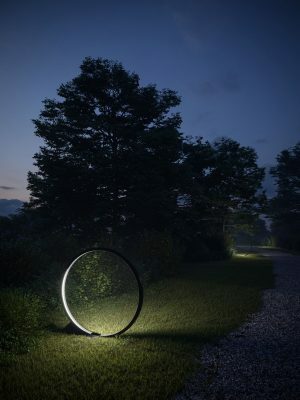 The material presentation of his work ranges between fine and finished, and rough and ready. Critically, Aravena’s encouragement for architects to reach beyond their traditional remit and investigate the concealed environments of conflict zones and the favela, housing shortage, migration, and environmental disasters invites the development of new modes of practise and helps define a socially and formally relevant architecture for the 21st century. 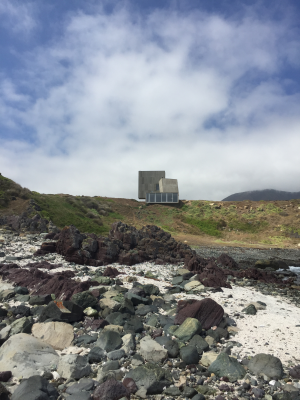 The 2018 Charles Jencks Award lecture will take place at the Royal Institute of British Architects, 66 Portland Place, London W1B 1AD on October 15. September 15, 2018 in Awards.